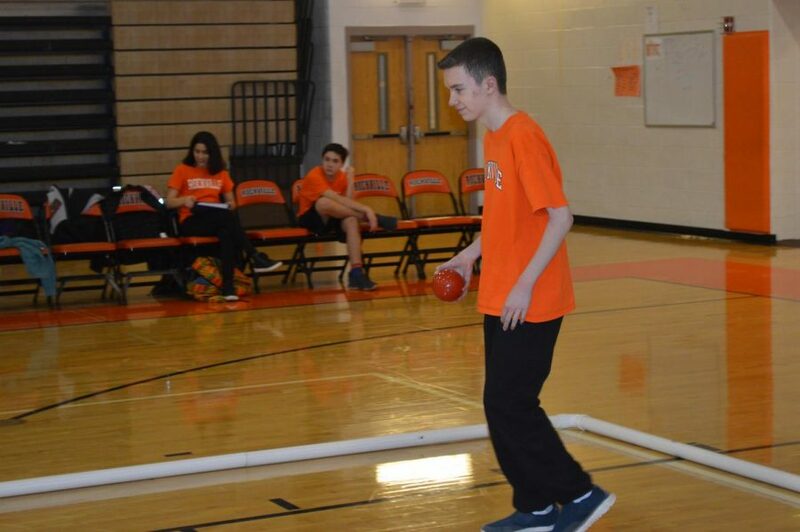 Usually the strongest players on sports teams are the veterans, but freshman Alex Dahn is looking to be one of the leaders on this year’s allied bocce team, despite his young age. Even though this is his first year playing, head coach Caitlin Wise believes he can play an integral role on the team this year. So far this season, Dahn has really enjoyed playing the sport and moreover the experience of playing on a team. “I like to throw the ball and I like all my teammates. I like being with a group and I like learning the rules. My favorite part of playing is our team cheer,” Dahn said. Last year, the Bocce team finished with a record of 3-4, improving on their 2-5 record from the year before. Dahn’s teammates also have a lot of confidence in his ability to bring up the team during games and practices. “Alex is really funny and I think he’s really good at rolling the ball,” teammate Will Marshall said. Senior Mary-Jane Essien is participating on the bocce team for the second year, and loves winning games and teaching the new Learning For Independence (LFI) players. The bocce team is constructed of LFI players and a few mainstream student players that help teach the game along with coach Wise. “Alex always gets very excited before each game, and enjoys hanging out with his teammates before we start,” Essien said. This year’s team has 21 players, and currently has a 1-3 record. The team has two matches left to play, one Jan. 27 against the Blake Bengals and a divisional tournament Feb. 3 against Blake, Sherwood, Springbrook, Magruder and Paint Branch. 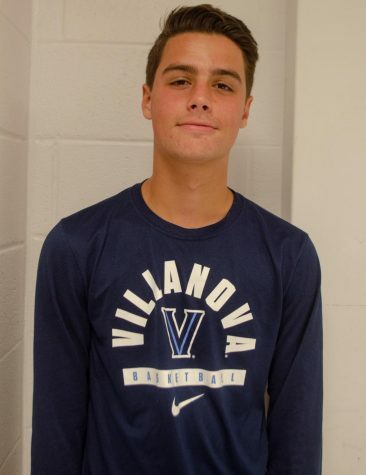 The Rams hosted the Sherwood Warriors Jan. 18, and although the Rams lost the match, Dahn performed well, rolling the ball with a poised demeanor and landing his ball closer to the smaller ball or pallino multiple times.